In 2017, more than 60 million people were affected by identity theft. This number only grows each year. What can you do about it? Over the last few years, more regulations have been put into motion to force businesses and organization that handle personal and private information to take the necessary steps to destroy said documents. At Medical Waste Services, we understand the importance of this issue and how it affects our customers. Here are just a few benefits of document destruction and why you should outsource this job to a company like Medical Waste Services. Paper is one of the most used materials on the planet. Because of this, many people shred their paper as a way to benefit the environment. However, most people shred their important documents in order to keep their personal identity safe and secure. Document shredding and document destruction is also a common practice that many businesses rely on each day. Depending on the type of business, document shredding and document destruction may even be required by law in order to stay compliant. If you have a lot of papers to shred each day, then purchasing a quality shredder that can withstand large amounts of shredding can be expensive. First, you have to invest in a shredding machine. Then, if something goes wrong, you are stuck with repair and maintenance costs. And at the end of the day, you still can’t just toss the shredded papers in the trash. In fact, there are laws and regulations for most types of personal information, and when it’s no longer in use, it must be destroyed safely and properly in order to keep it out of the hands of those who may use the information for their benefit or cause harm to others. At Medical Waste Services, we understand that most of our clients also need a way to properly destroy their documents. Instead of making the huge investment of a shredder, you should look at the benefits of partnering with a company such as Medical Waste Services. Not only will you save money by not having to invest in a large commercial shredder, but you can also say goodbye to the stress of upkeep and maintenance. 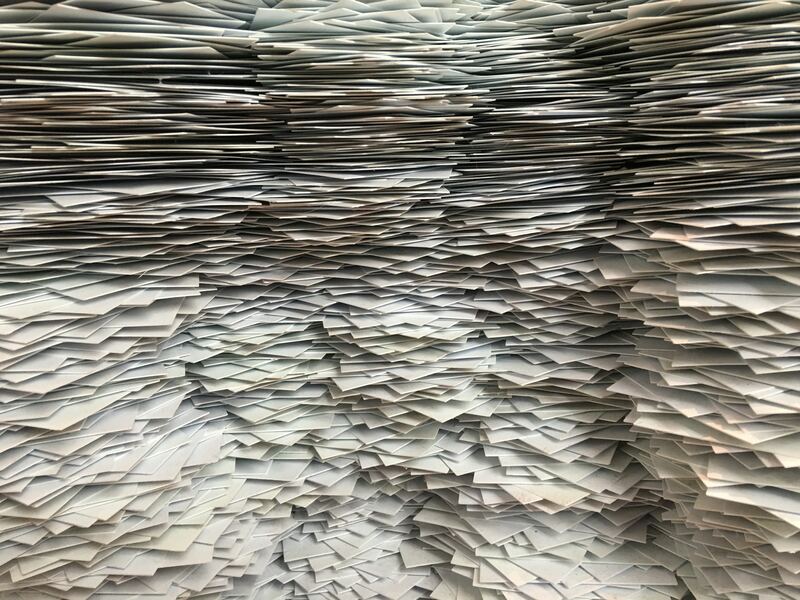 With our Eco-Shred Secure Document Destruction program, you also get consistent low pricing and you don’t have to worry about unfair contracts. The worst thing that can happen to a business is to have an employee be the suspect in an identity fraud case. Unfortunately, this happens, and it can cause your business to lose any and all credibility. However, most companies only have the resources to hire one person to handle the shredding. These employees are usually left unattended. And because they are employees, they also have access to databases that can tell them which information is important and valuable. Having someone on the inside shred secure and sensitive documents is a nightmare waiting to happen. 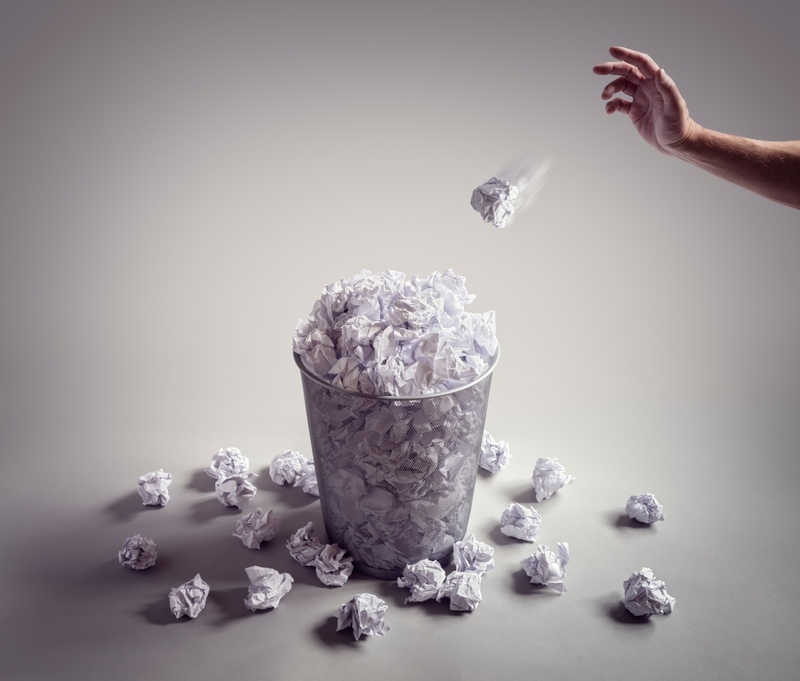 By handing off the task of document shredding to a third party, you don’t have to worry about such fraudulent behaviors. With our Eco-Shred Document Destruction service, your documents are always locked up and secured. We even offer a 24-hour live camera feed of the document destruction facility. Whether you are in the medical field or part of a large school district or somewhere in between, there is a need for many businesses and organizations to stay compliant in order to keep funding and keep the doors open. By choosing to have your documents shredded and destroyed via a third party, it’s easier than you think to remain compliant. At Medical Waste Services, we understand the many rules and regulations surrounding compliancy. From the time your secure documents are picked up to the time they are 100% destroyed, you will have access to the process through our patented Eco-Tech software. A pick-up manifest is instantly created after you sign for the pick-up. Once the documents have been rendered unrecognizable, a destruction manifest is created and downloaded to your custom customer portal. 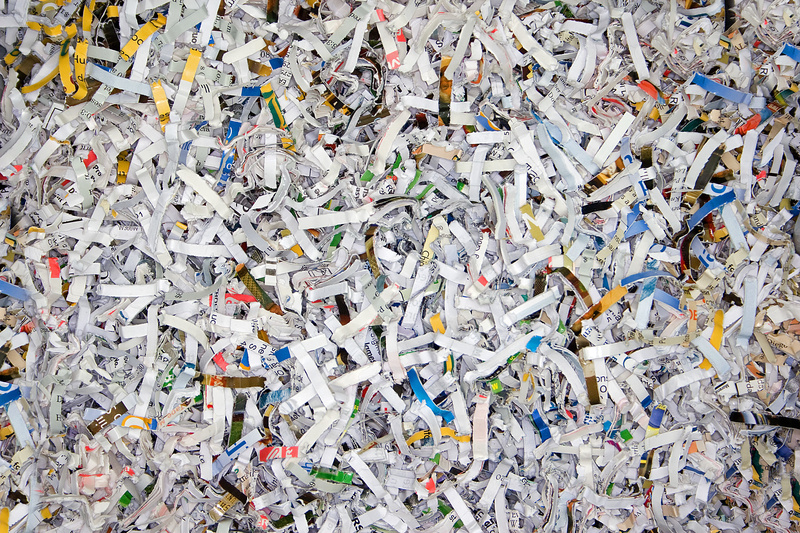 These are just a few of the benefits of shredding and destroying sensitive documents. And when you choose to partner with Medical Waste Services, you can rest easy knowing that classified, secure, and/or personal documents are effectively destroyed and in a way that keeps you compliant. For more information about our Eco-Shred Secure Document Destruction service, contact Medical Waste Services by calling 866-355-7094 or by filling out the Contact Us form on our website.